2 Useful tools for measuring our SEO Does anybody know other? 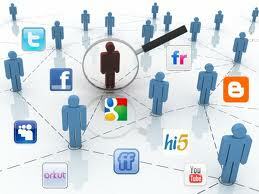 * KLOUT: http://klout.com => Allows you to associate many communities (Twitter, Facebook, Linkedin, Google+, etc.) and assigns us a ranking.